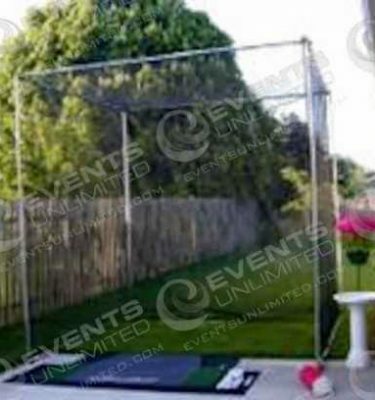 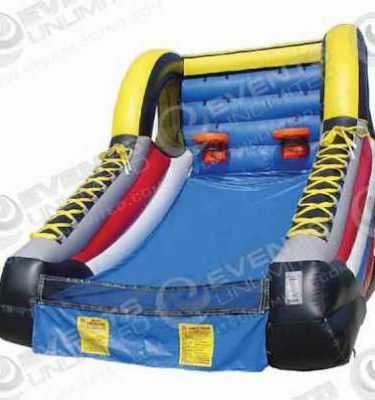 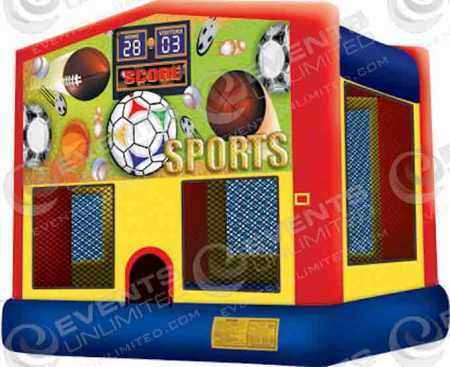 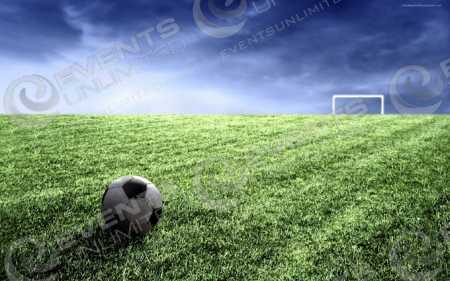 We have a huge selection of sports themed inflatable games available for your upcoming special event. 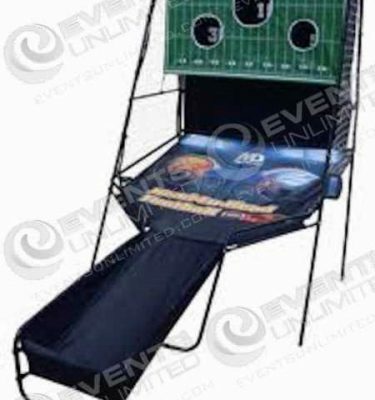 These inflatable games and other sports themed game rental options will make a big impact for any upcoming special event. 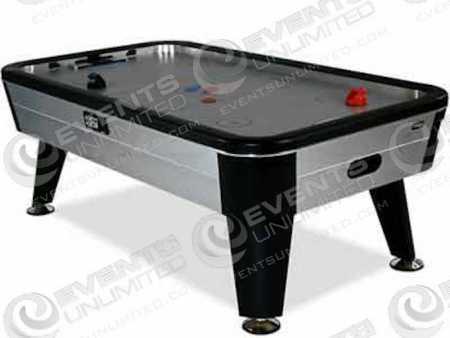 It’s time to blow up your next party- choose from our selection of games below!